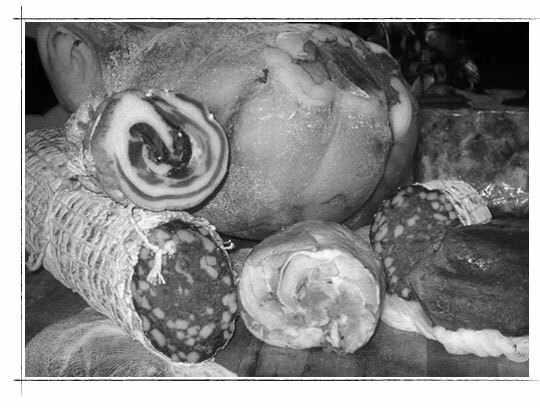 Our Charcuterie is all hand-crafted by our Chef Élie in small quantities and according to our French ancestral recipes and methods. The drying process is natural and is daily controlled. It takes something more than 6 months for a product to be ready, our dry salted ham for example takes one year for total curing. Grinding, seasoning, mixing and packing is all done in-house.